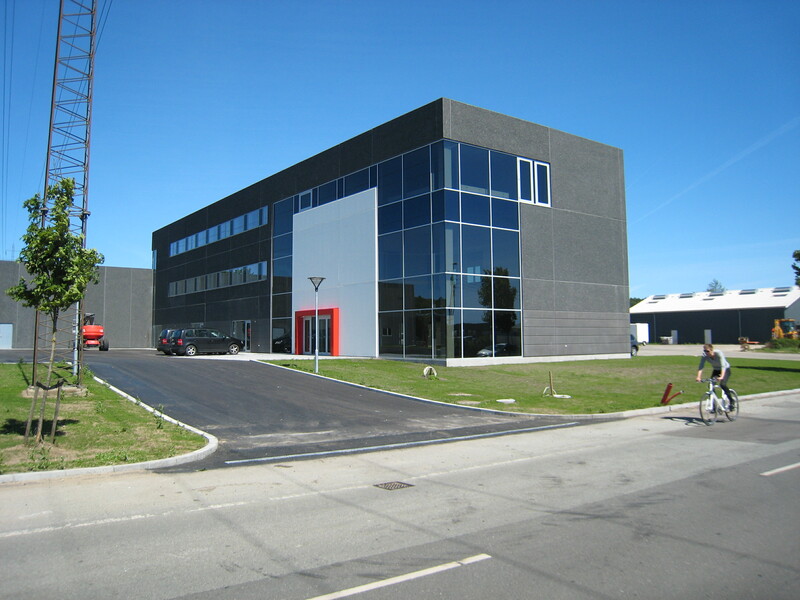 The property is located in an area called the “Business Corridor”, from which there is a short distance to the Silkeborg highway’s approaches to both Herning and Aarhus. The property consists of 2 connected buildings, where one is made up of a 3 storey office building. On each floor you will find toilets and kitchenettes and there is a canteen on the ground floor. The bulding is designed as an open office environment with several separate offices and meeting rooms. From the office building you have direct access to the warehouse.